I’ve always been an advocate of Bionicle MOCs, if they’re done well. I know a few builders loosely, and I think the one thing that could universally be improved in Bionicle building is colour blocking. 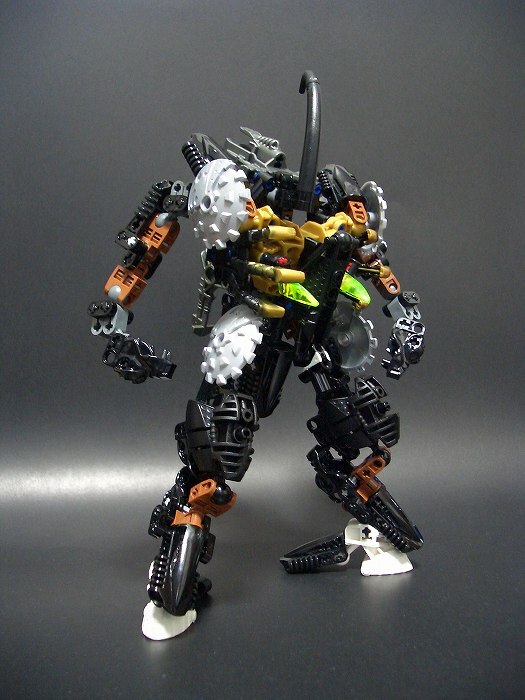 But that’s stereotyping, if you like Bionicle work: check out Bryce McGlone (aka: Cajun), his stuff is damn near revolutionary for the Bionicle building genre.